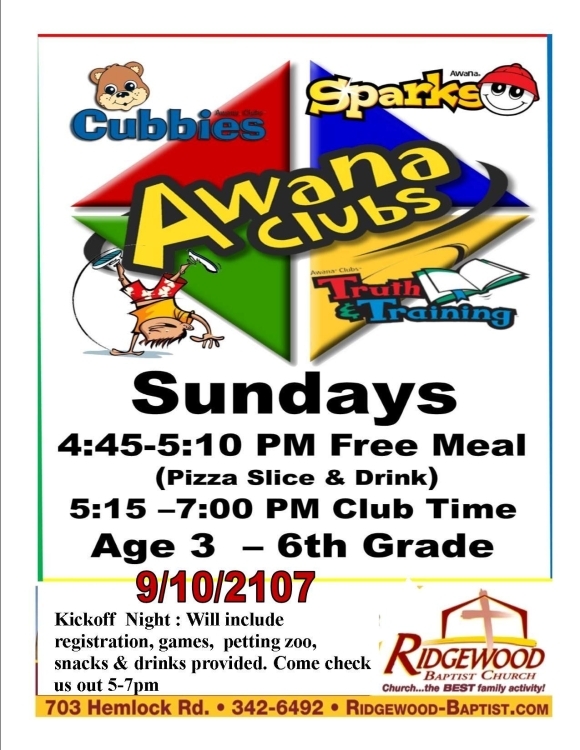 Join us for the AWANA Sunday from 5pm to 7pm. 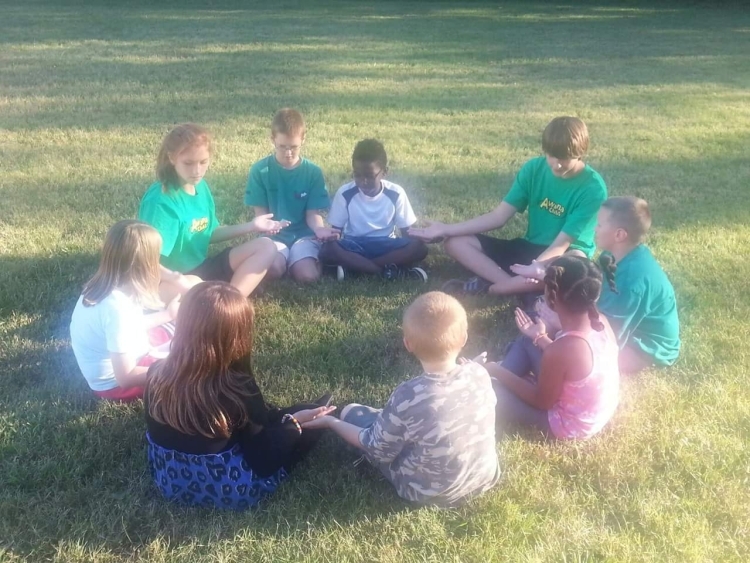 Weather Policy: Should we have inclement weather and Roanoke CiIy Schools are closed, the church office will be closed and all activities for that day are cancelled. On Sundays, watch Channel 10 WSLS OR Channel 7 WDBJ for closings and delays!!!!!!!!! !